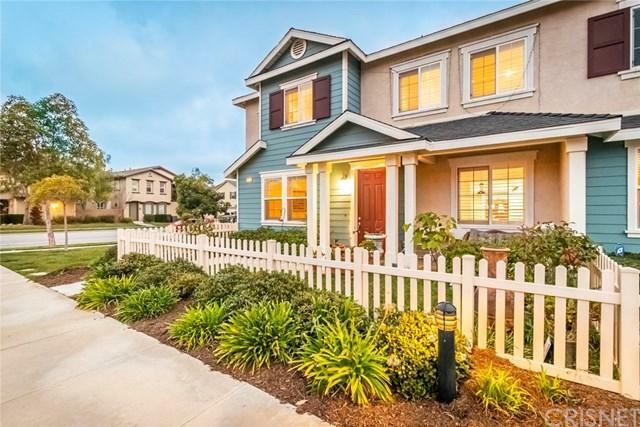 This gorgeous home features 3 oversized bedrooms, 2.5 bathrooms. With more than 1,900 sqft of living area and high ceilings, this spacious home keeps on giving. Upon entry, you+GGll be impressed by the grand living room and open floor plan. The kitchen is abundant with granite countertops, a wide central island, and breakfast bar. On the second level, you'll find the huge master bedroom, 2 generously sized bedrooms with Jack and Jill bathroom, and a bright laundry room. The Master bedroom features a walk-in closet and en-suite bathroom. Attached 2 car garage with driveway for additional parking. 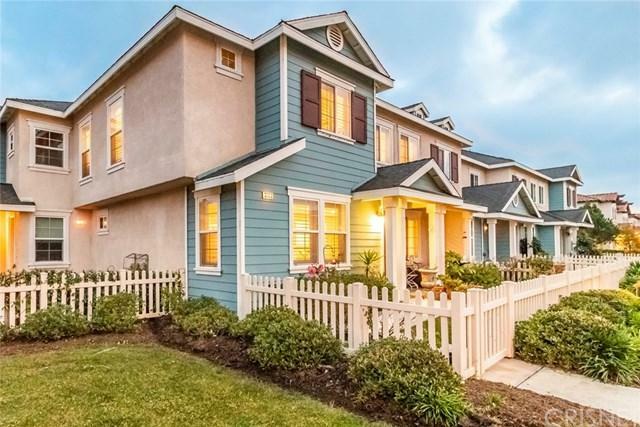 This charming home is centrally located in the sought-after River Park Community just a stroll away from parks, sports courts, and the gorgeous community gazebo. It is only a short drive from the Newly built Collections shopping mall and conveniently situated near restaurants, shops, parks, and schools. This home won+GGt last long!